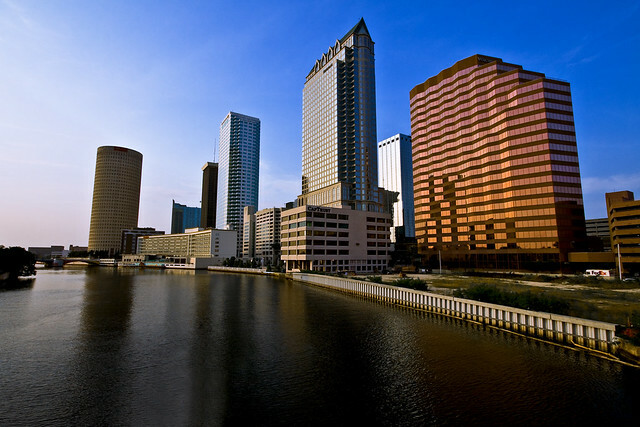 As with many places, Florida real estate took a hit because of the crash of 2008. But eight years later on it’s all come back with a bang with people moving back and new homes being built. In fact Florida took top 4 out of 10 spots in Ten-X’s real estate rankings. An improving economy, lowering unemployment and continued low mortgage rates have lead to improvements in the residential home market as well as for people looking for good investment opportunities along water and dry lot properties. If you’re looking for an investment, now may be a good time to jump in but before you do. In this episode Andy provides tips and advice as he walks through what to look for when evaluating a new potential investment.